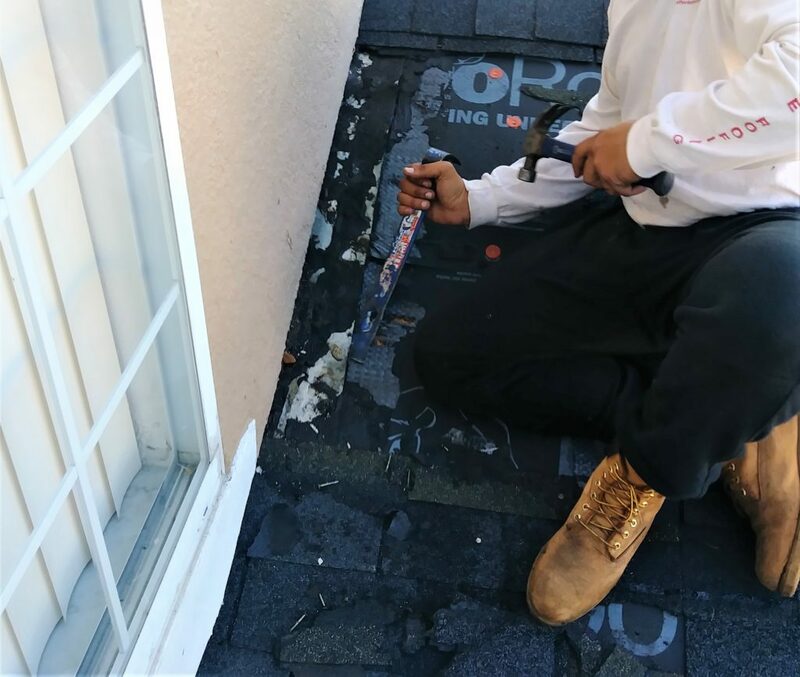 Why replace your roof when you can repair the roof leak? 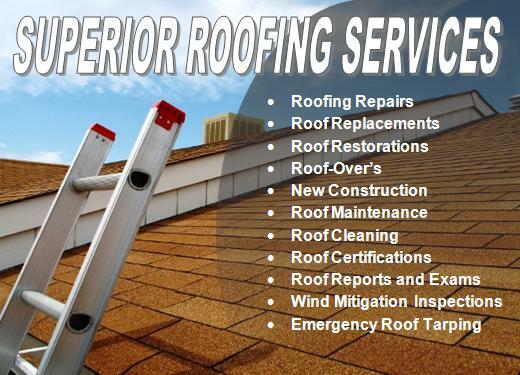 Our highly skilled and quality roofing staff provide unmatched roofing services at an affordable price to Florida homeowners and business. Seems like a complete roof replacement is necessary; but how do you know? Maybe you don’t need to replace. Probably a repair will work for you. Affordable Roofing by John Cadwell, Inc. is your local licensed roofing company that has completed over 7000 quality roof installations and repairs. Furthermore, we provide solutions to your roofing problems because we offer durable, long lasting roofing materials with professional affordable roof installation. Let us give you an honest, thorough Roof Estimate because you want to be sure you’re not getting talked into an expensive roof replacement that you may not really need. Furthermore, many salesman try to convince owners that they need a new roof rather than a roof repair. Unfortunately, it’s a common tactic many roofing salesmen use to increase their commission or bonus. Affordable Roofing by John Cadwell, Inc. does not have salesmen that get paid by commission or bonuses. Our Contractor John Cadwell, NOT a salesman, will personally meet with you to help you and provide the best solutions for your individual situation.